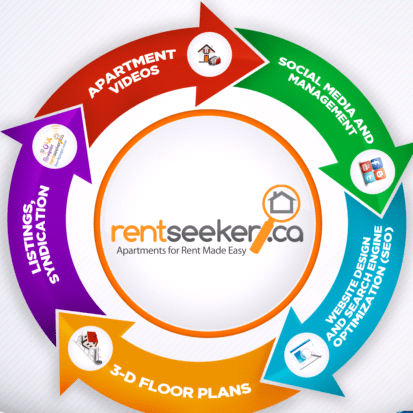 RentSeeker.ca Apartments for Rent Made Easy – Spring Update! With so many websites to list apartments for rent online these days, we felt we needed to add something a little unique. A website that not only offers great search features for apartment rentals, but a place where apartment hunters can post what they’re looking for in an apartment and have Landlords / Property Managers contact them! With constant turnover in the rental market, keeping ahead of tenant loss is the key to creating a property management portfolio with few to no vacancies. Oftentimes, filling your apartments for rent comes down to some very basic marketing strategies.